When in Rome, do your hair as the Roman’s do. 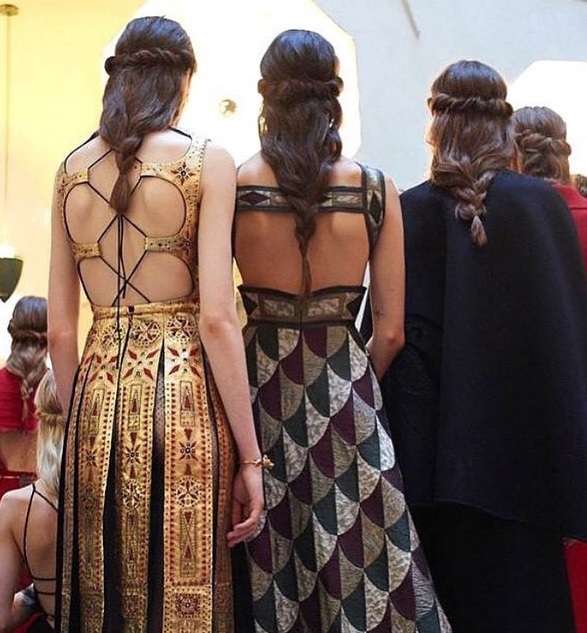 We are getting inspired by the recent Valentino Haute Couture Fall 2015 show – details and accessories with twists and braids, yes please. See looks from the entire collection here.